The S&P BSE Sensex crashed 690 points or 1.89 per cent to settle at 35,742. Out of 30 constituents on the index, 27 ended in the red and just three in the green. 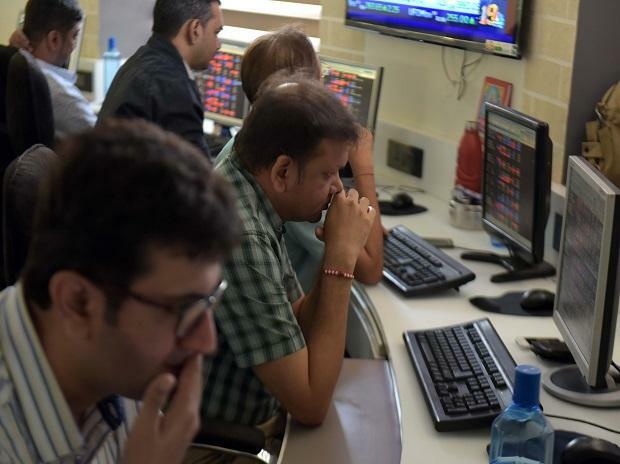 MARKET AT CLOSE The S&P BSE Sensex crashed 690 points or 1.89 per cent to settle at 35,742.07 while NSE's Nifty50 index dropped 198 points or 1.81 per cent to end at 10,754. HDFC Securities on International Paper APPM Taking into the consideration of initiatives for efficient productivity with strong financials, and decent parentage, we have a positive view on the stock. We feel investors could buy the stock at the CMP, and add on dips to the Rs 410-415 band (8.75x FY20E EPS) for sequential targets of Rs 519 (11x FY20E EPS) and Rs 566 (12.0x FY20E EPS). At the CMP of Rs 460, the stock trades at 9.8x FY20E EPS.